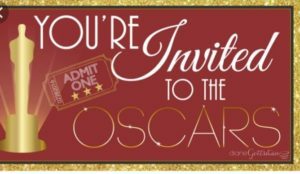 Watch the Oscars in style on February 24, 2019 at the Cape Ann Cinema & Stage! 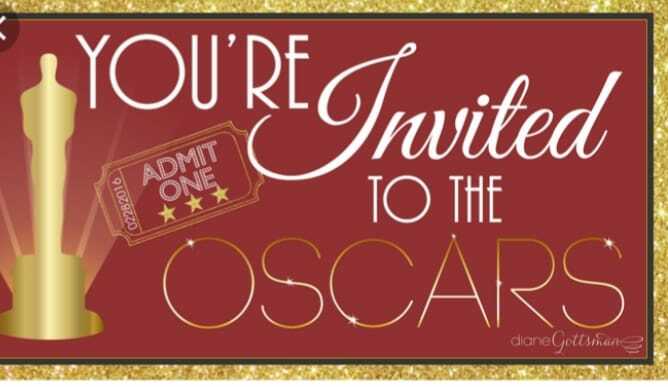 Doors open at 6:30 for Red Carpet photos and pre-show drinks, while Dee J Skully plays your favorite movie soundtracks. Delicious food and desserts from local places and a ballot guessing game as well as prizes for best dressed. Cash bar with beer, wine, cider, and champagne. Formal dress is encouraged, but not necessary. So grab that gown out of your closet you never thought you would wear again or shop for a new one or pick a certain actor/actress or movie character and dress in costume! There will be prizes for Best Dressed (male), Best Dressed (female), and Best Dressed costume.